Capital have teamed up with Wales' favourite tea brand - Glengettie! 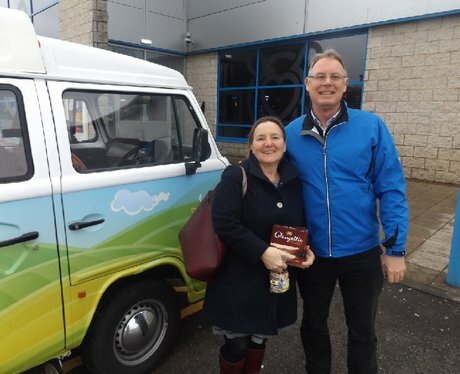 We hit the road to celebrate St David's Day & dished out their famous tea along with some welsh cakes. Did you get papp'd by the Street Stars?